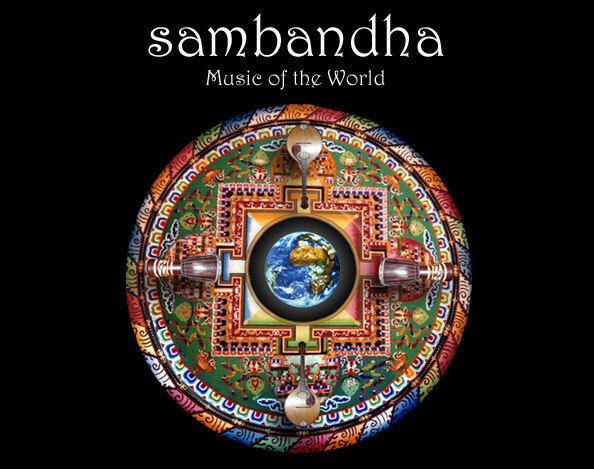 Sanskrit for the Interconnections of All Things - Sambandha's sound will transport you to lands near and far, playing original tunes as well as tunes over 2000 years old. Keeping music traditions alive, this dynamic group regularly joins forces with established dancers, such as Sawako Ama, Kanoelani Polynesian, Manasa, and the Whelan-Kennelly Academy of Irish Dance. Acoustic or amplified, they specialize in music spanning the globe, including such diverse genres as Latin, Middle Eastern, Klezmer, African, European and Celtic, etc. (Their Celtic ensemble goes by the name Anam Cara). They perform at festivals, special events, weddings, clubs and restaurants.